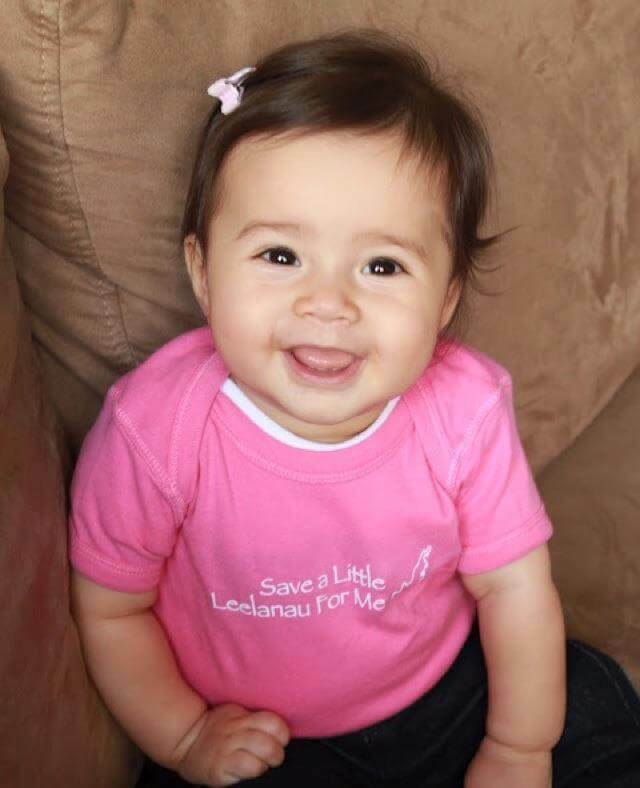 When you give a gift through the Leelanau Conservancy Preservers Program, you can preserve land in a child’s name, and instill in them at an early age that they have a stake in what Leelanau is to become. You can also give a gift to friends or family who live far away, but have Leelanau in their hearts. Or, preserve land in your own name. As a result of your contribution, your gift recipient becomes a “Leelanau Preserver.” We’ll send a beautiful card acknowledging your gift. .Remember, giving to the land fund isn’t just limited to the holidays. You can begin or add to a loved one’s acreage any time a special occasion arises. 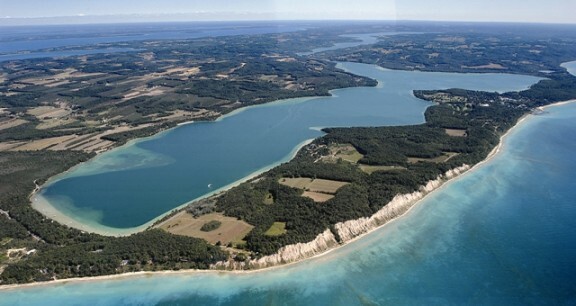 Together, we can preserve the best of Leelanau. One hundred percent of your donation is directed to our Land Protection Fund. 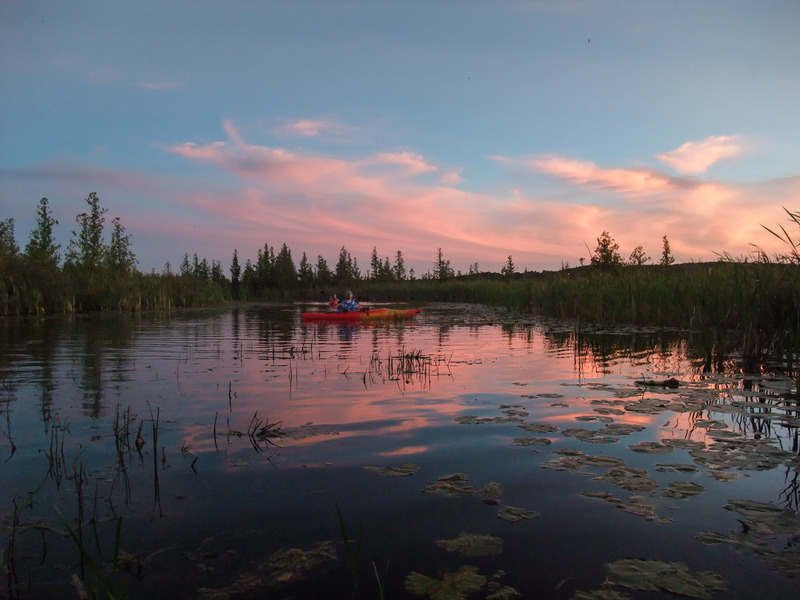 Leelanau Preserver givers and their recipients also receive our newsletters, a car decal and E-News with breaking conservation news and hike, event and volunteer opportunities. 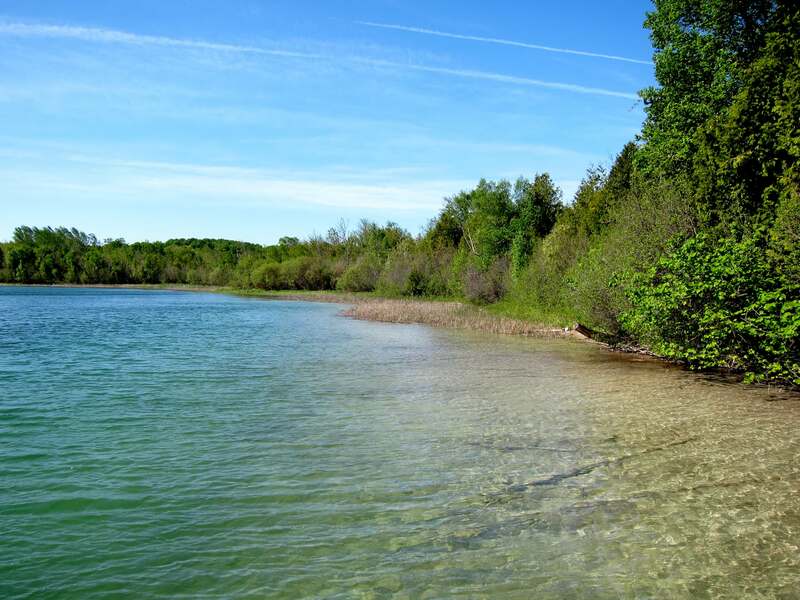 Click here to give a Leelanau Preservers Gift. Every year the messages that Leelanau Preserver givers ask us to convey with their gifts warms our hearts. Grandparents give to grand kids, telling them the gift is “to preserve the land we love.” Celebrating birthdays, wedding anniversaries, the birth of a new baby and holiday gifts are some of the reasons behind the giving. Here are some of our favorites gift card messages from givers to recipients. Milestone Recognition Tile Wall is Full! 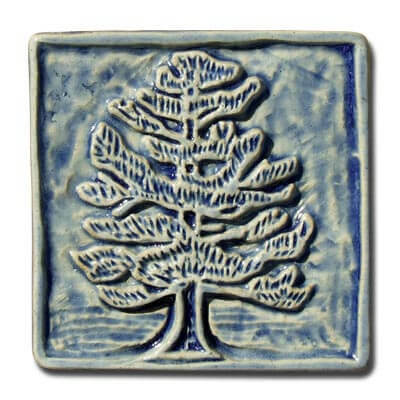 Many Conservancy supporters have been buying Preserver gifts since the program began in 2002. A few years later we began a milestone recognition tile wall at our Leland Village Green. We’re happy to report that the tile wall is full! But you can still receive a tile to keep at home! 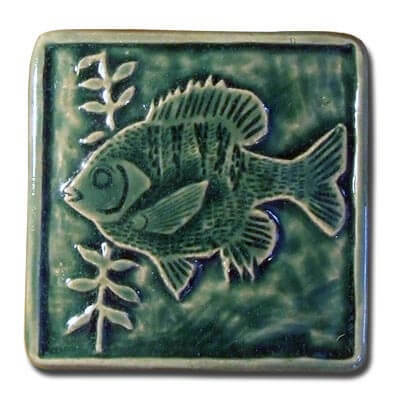 We will provide a gift certificate for you to choose a tile from a selection that tile artisan Leif Sporck will have on display in his shop in Leland. Thank you to everyone who has participated in this program! When you give a Preserver gift to a child, along with a scenic card and certificate, they also receive an age-appropriate nature activity book. 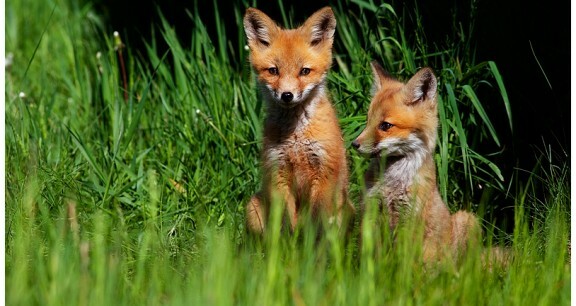 With your Leelanau Preserver gift, you’ll be cultivating nature appreciation in the child who is special in your life. 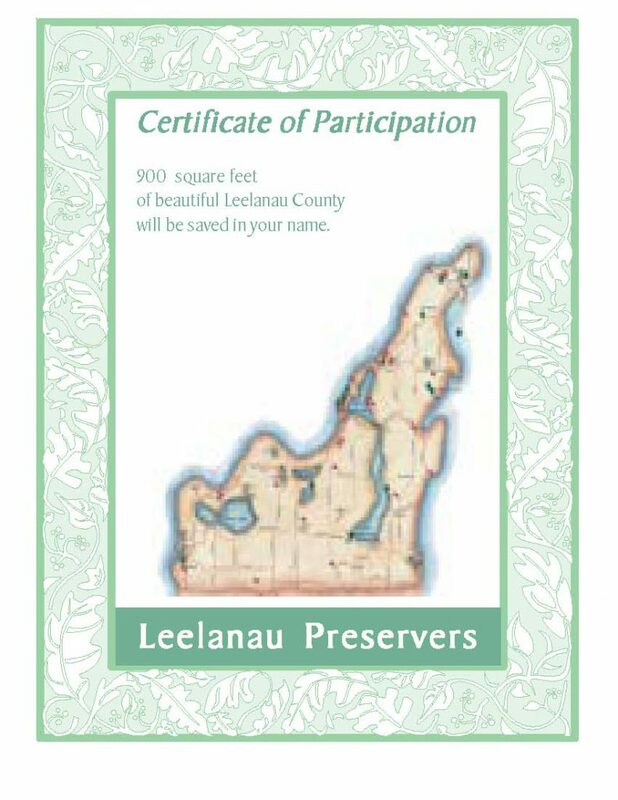 Click here to give a Leelanau Preservers Gift.